Wirksworth Festival sees this beautiful Derbyshire market town transform into a gallery and performance venue every September. 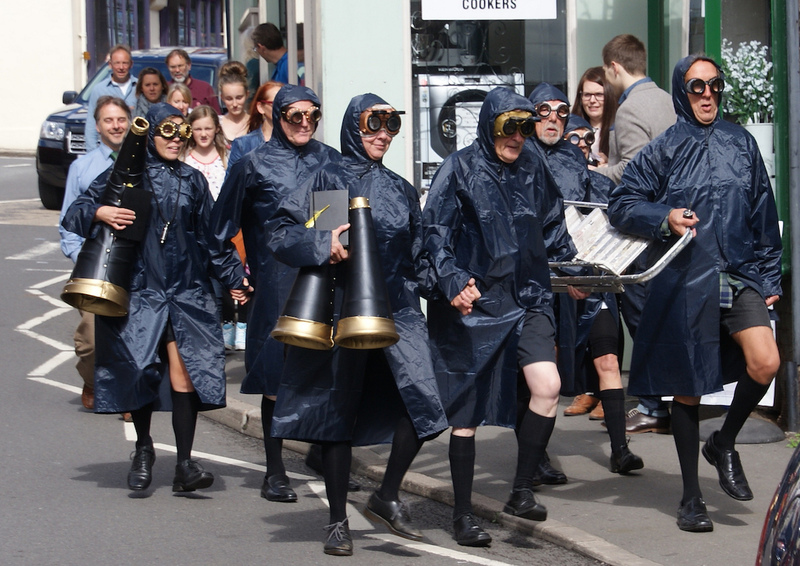 Running for over 20 years, Wirksworth Festival has become one of the most vibrant showcases for contemporary art that you’ll find in rural England. 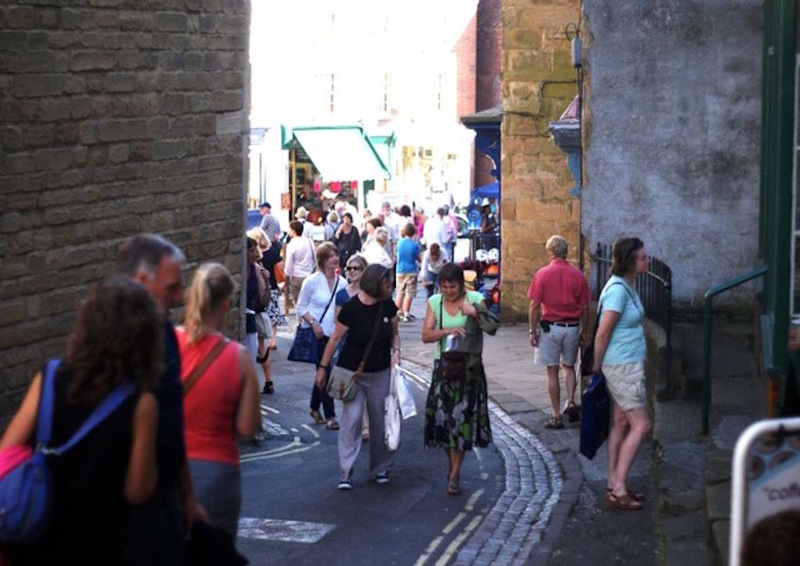 During our trailblazing Art & Architecture Trail Weekend, the entire town becomes a gallery with over 150 artists and designer makers exhibiting and selling their work in more than 70 venues – in homes ranging from charming stone cottages to impressive Georgian townhouses, historic and quirky buildings, gardens, courtyards, shop windows and churches. It is the perfect way to meet artists, buy affordable art and take a look inside some of Derbyshire’s most exquisite homes. The Designer Makers Showcase is housed in two large venues bringing together some of the region’s best contemporary jewellery, ceramics, textiles, glassware and other crafts. 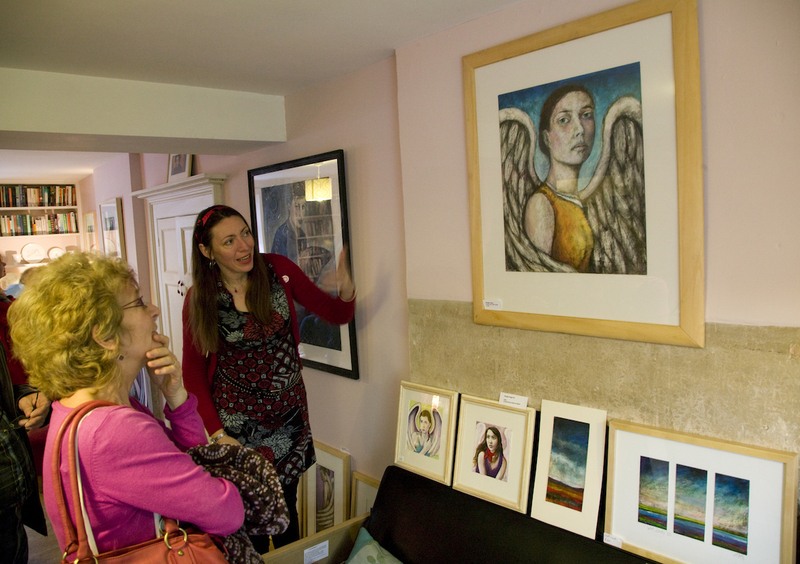 Wirksworth Festival was one of the first places to put on an “art trail” and now, one of its unique elements is our Curated Exhibition. We select and exhibit the work of established artists of national and international renown alongside emerging artists to present exhibitions that are both ambitious and accessible. This is your chance to see some amazing contemporary visual art in a friendly and unusual, non-gallery setting. Discover street entertainment and live music, workshops and family activities. And the town is full of lovely old pubs and independent cafés, grocers, bakeries and delis. You’ll also find a great range of street food on offer. Trail Weekend tickets cost just £7 (under 18s free) for the whole weekend, which includes entry to all markets, venues and exhibitions plus an illustrated guide. 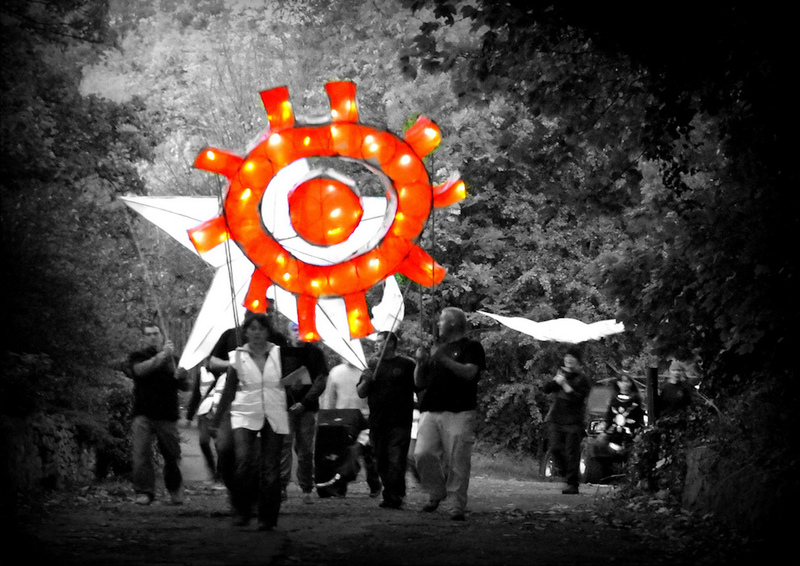 The Trail Weekend is an unbeatable and fun way for everyone to enjoy contemporary art. 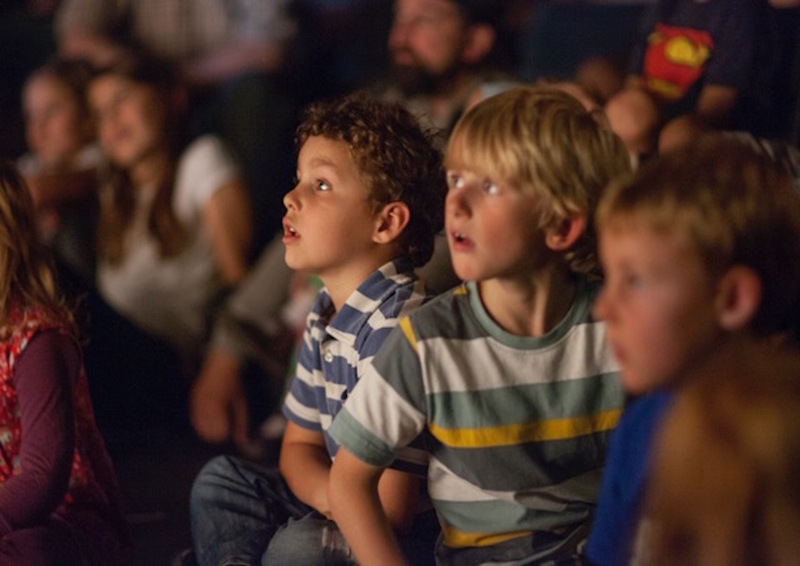 For the remaining Festival there’s a heady mixture of performance and fringe events – live music, dance, drama, film and family shows from world-class performers to the very best homegrown talent. And to bring the Festival to a close, our spectacular Community Event, celebrates Wirksworth’s incredible community.